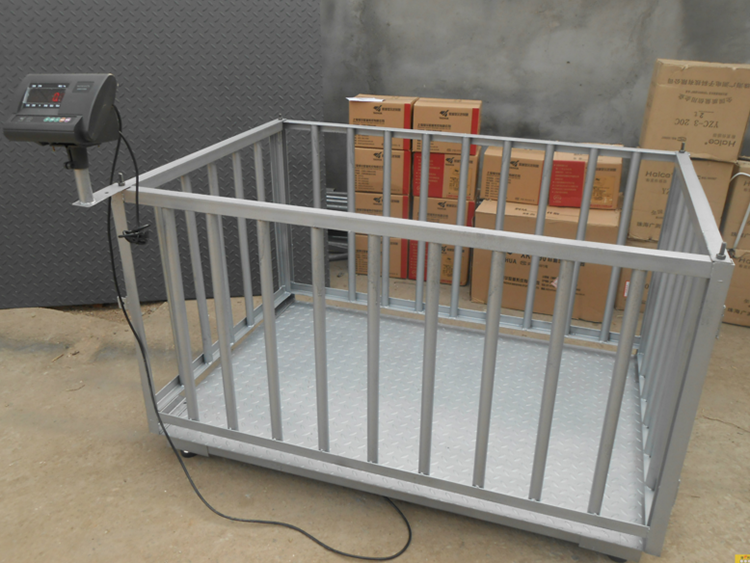 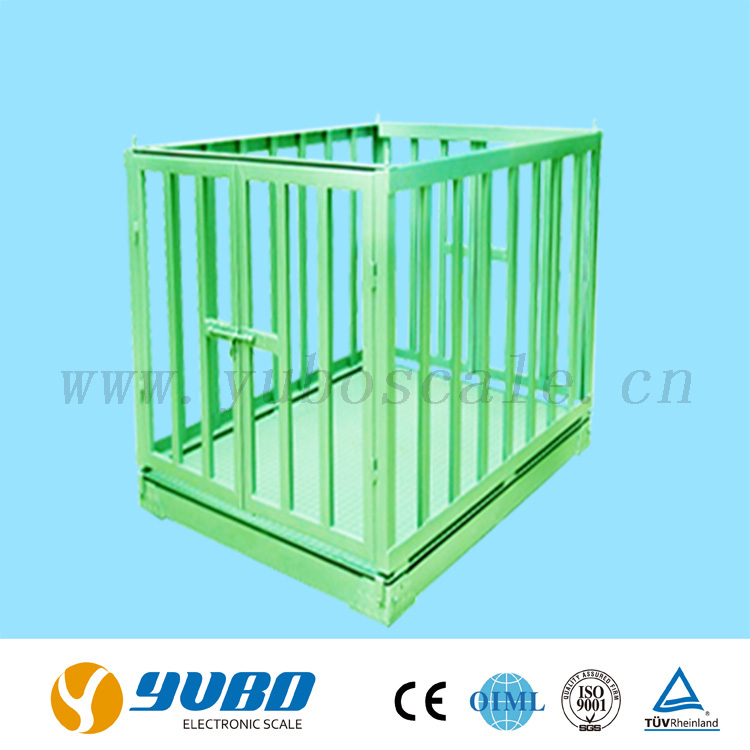 LS Livestock scale -Product on Changzhou YuBo Electronic Scale Co., Ltd.
5. 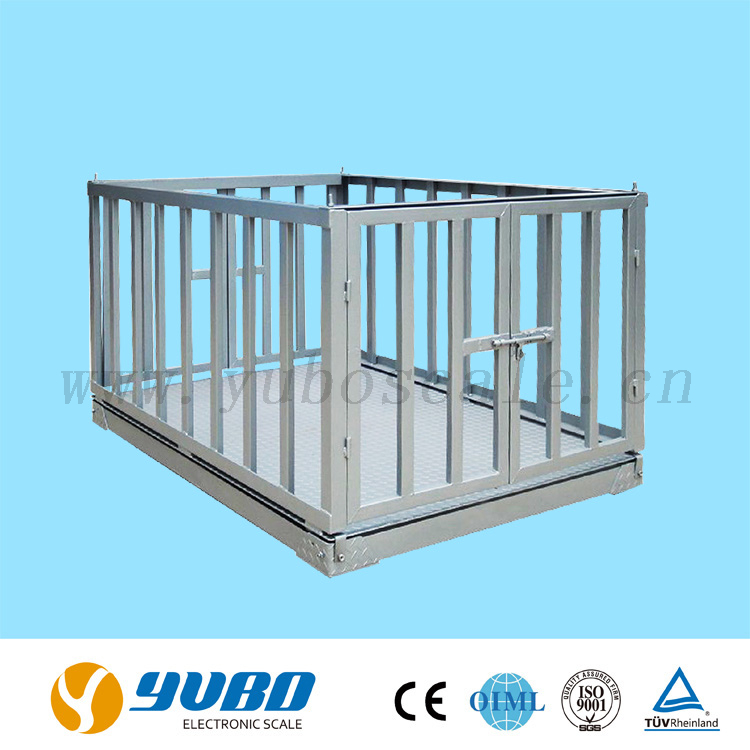 All stainless steel structure is optional. 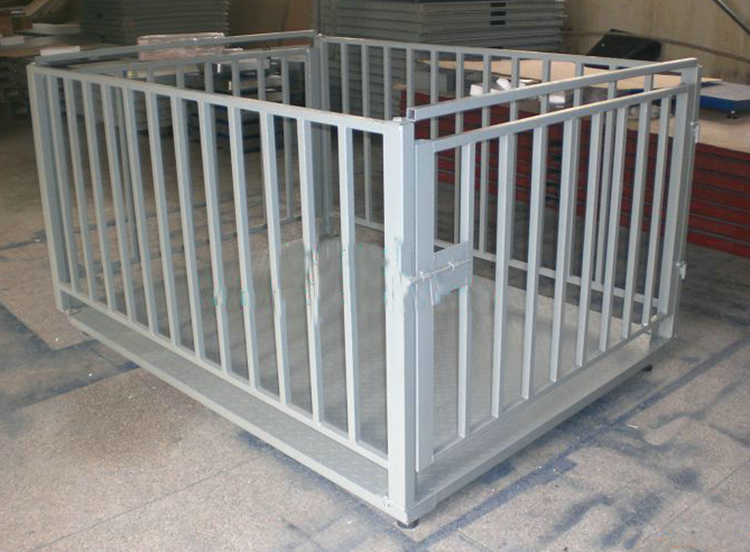 Suitable for weighing all kinds of animals detachable structure, easy for washing. 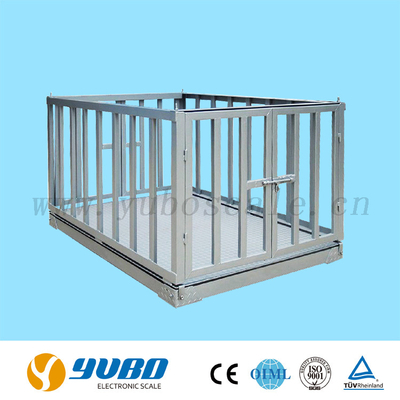 Standard version is with approved load cell.